Saving Hope has been renewed. 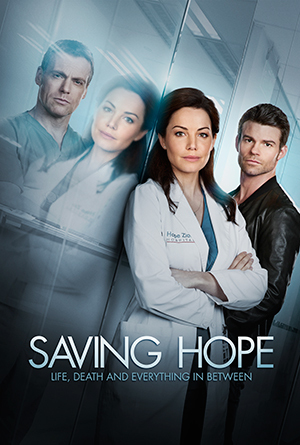 Saving Hope has been renewed for a 4th season of 18 episodes. Gary Koftinoff is an award-winning film composer, well established in both film and television. Award for Top Cable Television Series for Saving Hope.